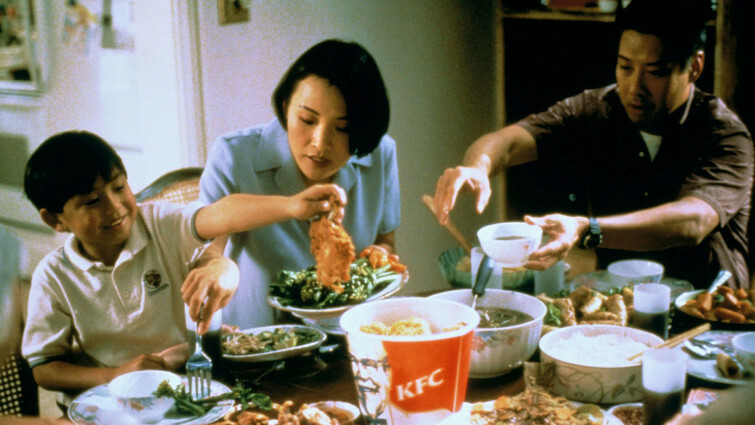 Food is a fundamental to our survival, and it has been celebrated, criticised, and analysed on the big screen in ways that can make the audience's mouths water or, equally, turn their stomachs. This film list explores the impact of food, its cultural importance and the ways it can bring people together to mark special events, as well as how its scarcity affects whole communities and can bring out the best and worst in people. The type of food that we eat is also a subject for the camera with the ethics of the fast food industry coming under scrutiny, and the hidden dangers of certain types of diets. The power of teamwork to succeed in a competitive restaurant is celebrated in this animation in which the tastiest treats are prepared by a talented creature you wouldn’t normally allow anywhere near your kitchen! 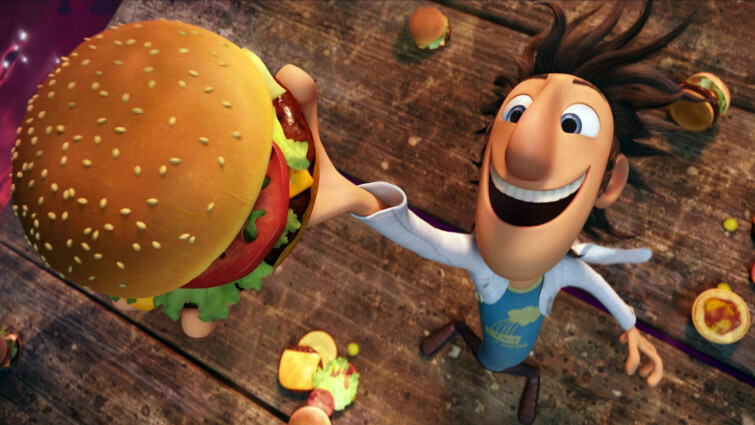 The dangerous temptation of being able to get whatever food you want, whenever you want it is explored in this adventure where budding inventor Flint finds a way to feed his entire town, dependent on the weather – resulting in delicious storms and expanding waistlines! 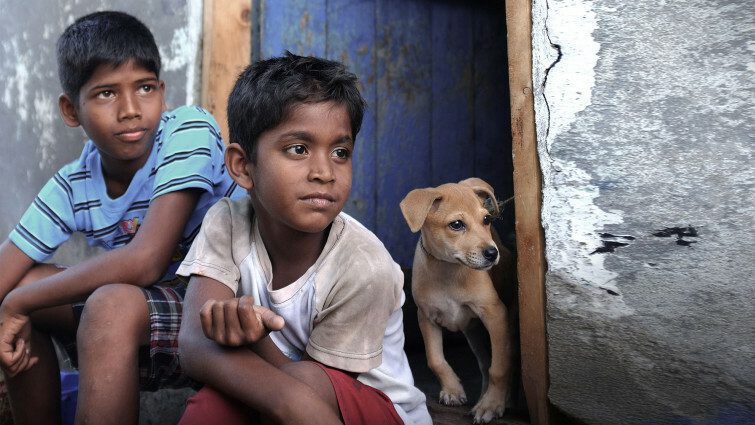 Tamil children’s film about two boys desperate to earn enough money to get a slice of pizza from the new pizza shop. When a pizza shop opens on the outskirts of their slum, two boys are desperate to try this never-before-tasted treat. However, they are unable to afford the high price of this foreign delicacy, so their grandmother tries in vain to appease their appetite with a homemade version. 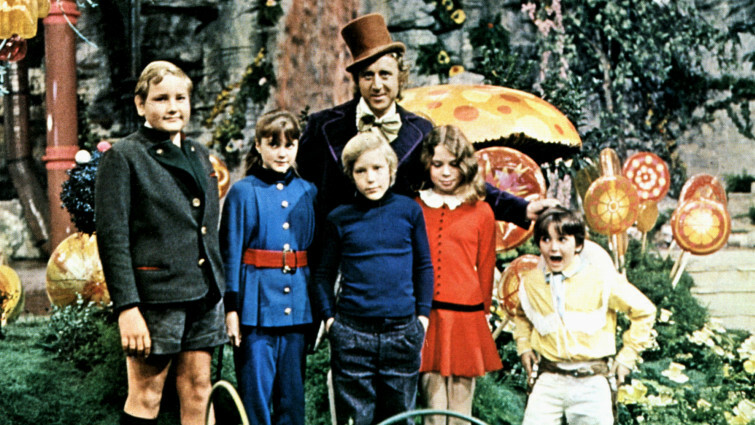 The allure of treats to a boy who can only afford chocolate once a year for his birthday makes this visit to Willy Wonka’s chocolate factory an unbelievable experience. Musical version of the famous Charles Dickens novel about the adventures of a Victorian orphan who falls in with a London street gang. 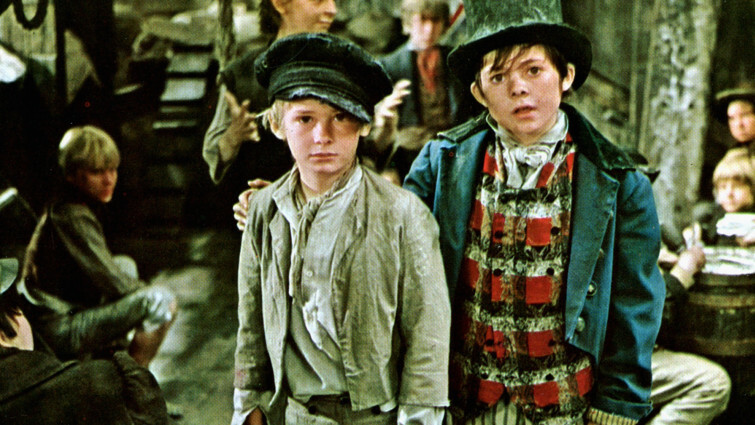 This musical take on Oliver Twist explores the difficulty of earning a crust as an orphan on the mean streets of London, and features the unforgettable ‘Food, Glorious Food’ sequence. 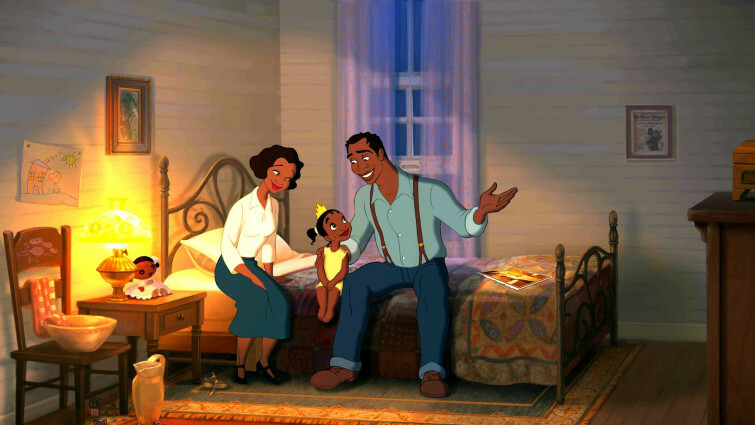 Tiana works hard to achieve her dreams of opening her very own restaurant, sharing her beloved father’s recipes – especially his gumbo soup - with the town. Harnessing the special memories of traditional recipes and their cultural importance, this New Orleans – flavoured take on a fairy tale is magical and evocative. 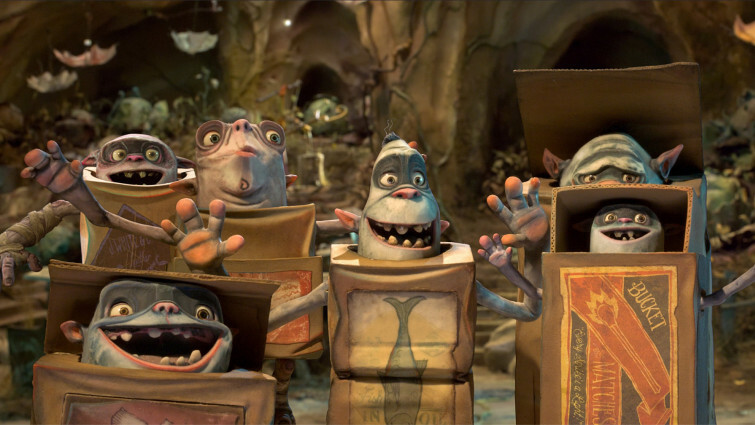 Charming stop-motion animated fable from the makers of Coraline, based on Alan Snow's children's novel Here Be Monsters. In the town of Cheesebridge, only the elite White Hats are permitted to indulge in cheese (a symbol of wealth and power denied to ordinary townspeople), and Boxtroll-hunter Snatcher will stop at nothing to get a taste. 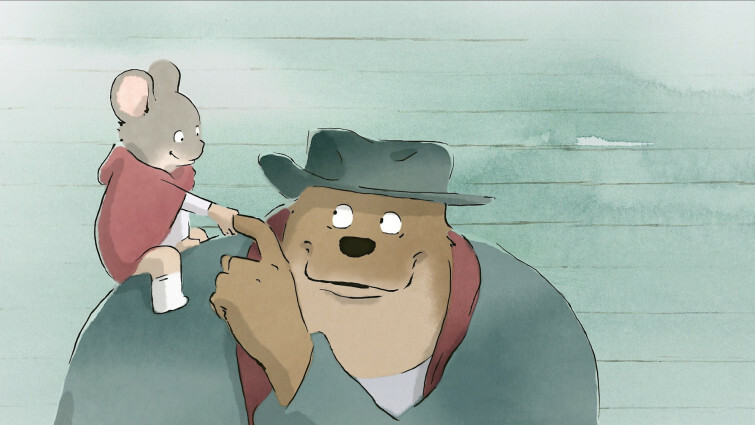 A beautiful animation about an unlikely friendship between a big clown bear and a clever orphan mouse, from the makers of A Town Called Panic! 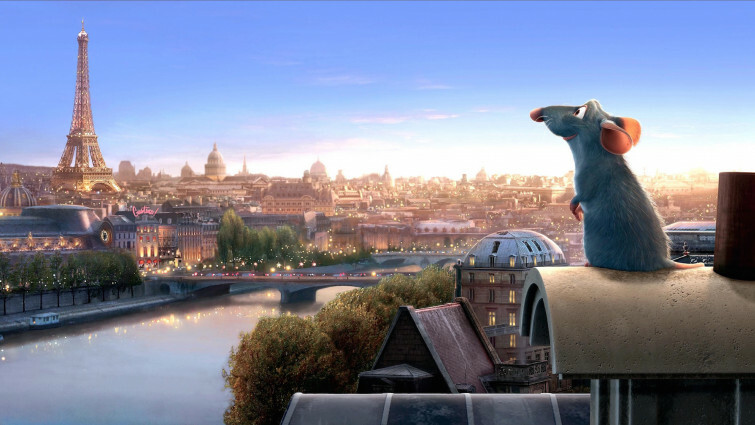 In this charming animation, a mouse makes friends with a bear, despite having been warned that bears will eat anything and are especially fond of mice – and in persuading the hungry bear to divert his appetite to the local sweetshop they become firm friends. 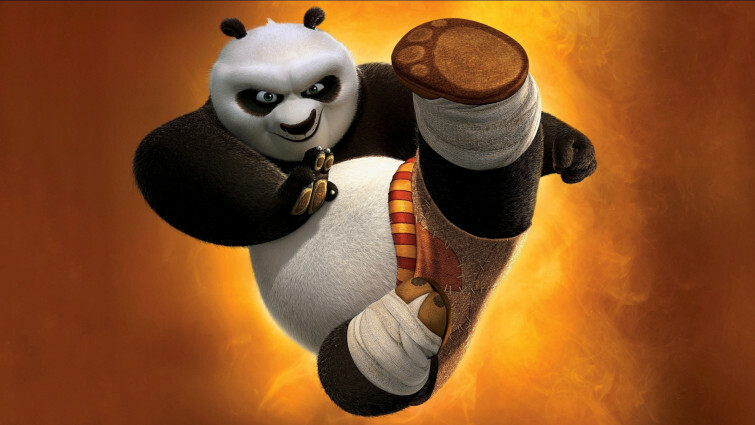 Po faces a dilemma when he is reunited with his real father, just as a new enemy threatens his old friends. When Po is introduced to a community of pandas that he never knew existed, he is delighted to discover that he can finally “eat up to his full potential” and that there’s new competition when it comes to dumpling-eating capacity. A celebrated chef goes from luxurious to humble surroundings as an uprising forces her to leave Paris and settle in a religious community. 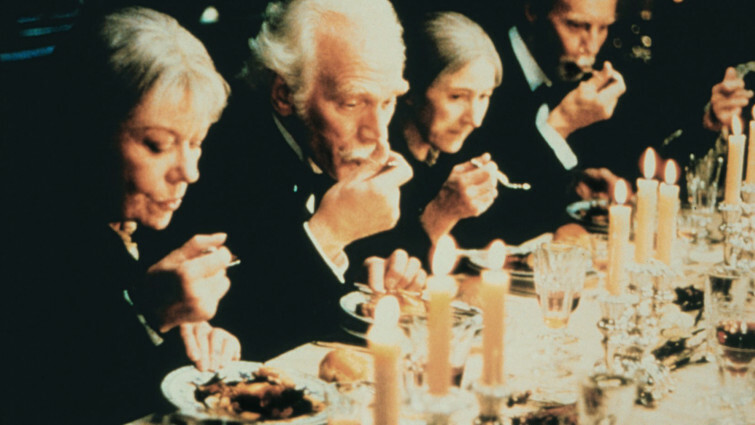 The power of food to bring together a community is explored in this beautiful period drama. The residents of an austere religious community consider food a necessity and as a rule deny themselves the pleasures of finer cuisine, until an outsider takes it upon herself to stimulate their appetites. Touching drama about a boy growing up in Turkey and spending time in his grandpa's grocery store, until political unrest means he must move to Athens. Structured like a menu for a feast, this coming-of-age film explores the symbolic importance of spice for a young boy forced to leave the city where he grew up. The evocative scents and flavours of spices, as well as their historical significance, is explored as a means to connect with his heritage. Fierce culinary competition emerges between an established French bistro and a newly opened Indian family restaurant, especially when old customers start to ignore the former’s Michelin stars in favour of the latter’s vibrant flavours. 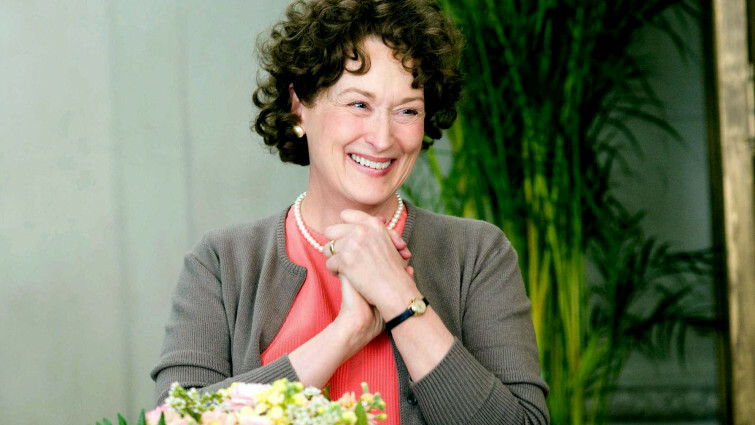 Julie is attempting to cook all of Julia Child's recipes in one year, as we witness the similarity of these parallel lives, though 50 years apart. 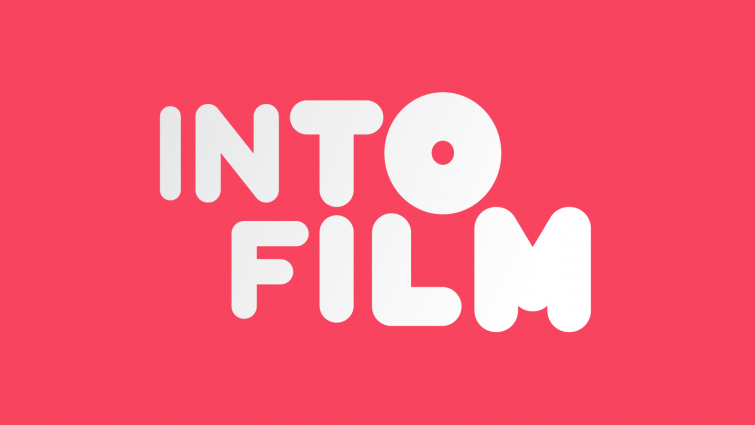 Based on the true story of a woman with a dead-end job who set herself the challenge of cooking all of a celebrated chef’s recipes, this films explores how the very act of cooking can give purpose to someone’s life, and become a revealing form of self-expression. 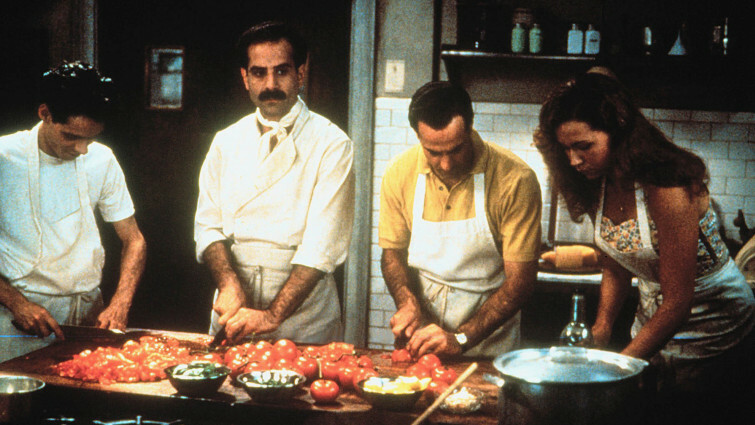 Sumptuous foodie film about Italian brothers setting up a restaurant in 50s New Jersey. The difficulty of staying on top in the restaurant business – especially when you strive to create perfection - is explored in this film in which a new Italian restaurant find themselves needing a gimmick to attract customers, who remain few despite the high quality of the cuisine. Heartwarming film following four families- African-American, Jewish, Vietnamese and Mexican- as they prepare meals for US Thanksgiving celebrations. The value of food for cultural cohesion is explored in this charming drama that brings together people of all backgrounds as they unite to mark Thanksgiving, each putting their own unique twist on the traditional ‘turkey day’. This fascinating, warmly human documentary is a portrait of 85-year-old Jiro Ono: who many consider to be the world's greatest sushi chef. This documentary focuses on a chef who is truly obsessed by his art, and despite having achieved a perfect rating in Michelin stars is still entirely devoted to making his sushi even better. 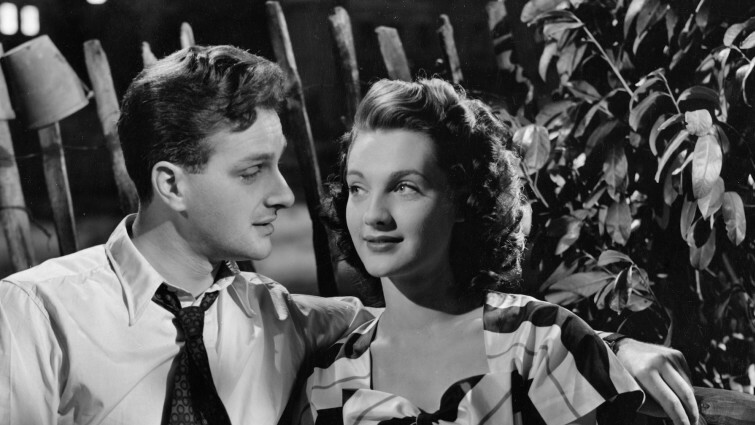 Charming comedy from the era of Britain's strict post-war food rationing, in which residents hatch a plan to eat all they want and keep the pubs open. In the aftermath of the war, the country was still recovering, and so food rationing continued. Tired of their meagre portions and remembering days of plenty, a group of friends come up with a devious plan to bypass the law. New York, 2022. 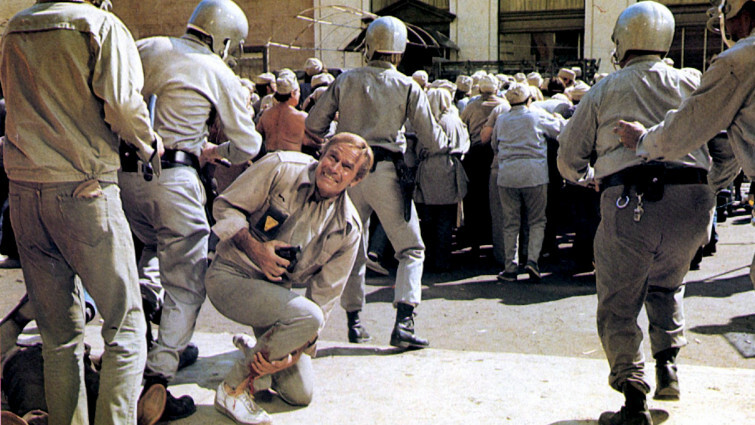 Overcrowding and climate change mean the desperate masses must live on a near-inedible new foodstuff called Soylent. This dystopian film shows a vision of the future where food scarcity due to environmental issues is such a problem that people’s only option is to consume a mass-produced foodstuff of mysterious origin. The lengths to which people will go when food is scarce is revealed in the strange and topsy-turvy world of Delicatessen. With social conventions thrown out of the window, it’s everyone for themselves, with different sects forming to uphold the values in conflict as everyone competes for a morsel to eat. 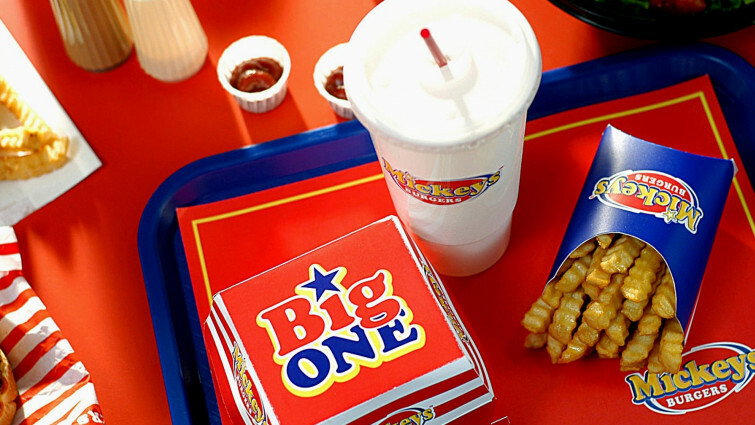 The negative effects on the body of consuming too much ‘junk food’ is investigated in this documentary that reveals the bad side of the bargain when you choose to ‘super size’ your fast-food meal. Fact-based drama following the stories of various employees of huge US fast food chain Mickey's, underlining the corporation's unethical nature. This film weaves together different storylines taken from accounts written in the exposé of the same name to create a fictionalised but nonetheless scathing vision of the way that the fast food injury operates, without shying away from some of the more grotesque and disturbing details. A concerned filmmaker hosts an experiment on himself to understand the unhealthy effects of a high sugar diet. 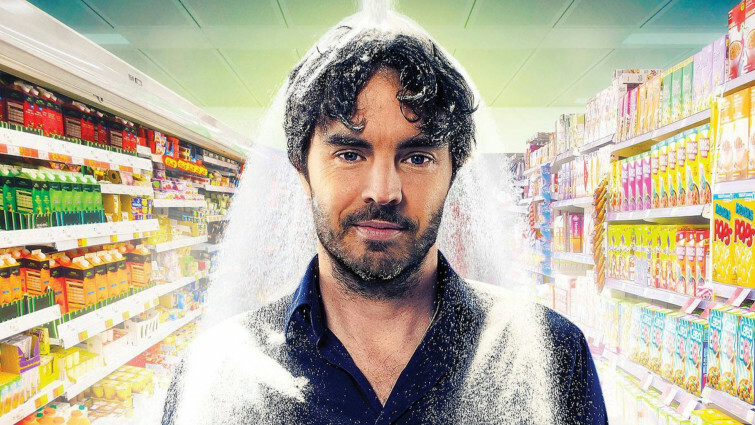 This documentary challenges preconceptions about ‘healthy’ food, with the filmmaker Damon Gameau undergoing a diet experiment to reveal the effects of hidden sugars. Cultural attitudes to health as well as misleading marketing are held up for scrutiny as Damon reveals the toll this supposedly ‘healthy’ diet is taking on his body.